Ok so I wanted to play against real people but cant get the game to load a match. I get a screen that says that it should take around 30 seconds to find an opponent and then nothing happens. I have tried to get a match going for a while now and it just hangs. All of the other multiplayer games I have work without issue so its not a networking blip on my end. Not many folks play Fleet Battles online right now. Best thing to do is to find a friend to play custom matches or local MP with. 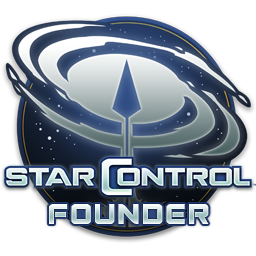 You can also join either the Star Control or Stardock discord servers and use the looking for game channels there.